any news about the mmp on the 4CP EBPL ? pappyxyz1 wrote: any news about the mmp on the 4CP EBPL ? I have a number of things on the coin agenda. Top priority - getting the DIVa 1SB-300 series fleshed out. After getting through some non-coin (family) agenda things, I'm hoping to finish the 1SB-300 series work this weekend. The 4CP ebpl / micro-s work and Terry's coins come next. FS-801 when I get it in hand. Then back to the DIVa stuff that I really want to sink my teeth into. #5 in hand......best one I've had ( previous best ANACS PR68DCAM ). Should be solid 69DCAM not a mark on the obv, one little tiny ding on one of the eagles wings on rev. pappyxyz1 wrote: #5 in hand......best one I've had ( previous best ANACS PR68DCAM ). 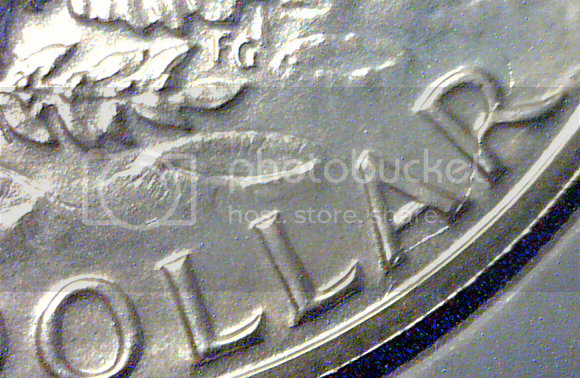 Should be solid 69DCAM not a mark on the obv, one little tiny ding on one of the eagles wings on rev. sure am , offer ? trade ? I am very happy to report that I have now added a Nightcrawler to my Ike collection. Just noticed in a PayPal text that I sent payment to Brian Vaile. Pretty good source, if you ask me. I'll add my own photos of the slab once I have it in hand. 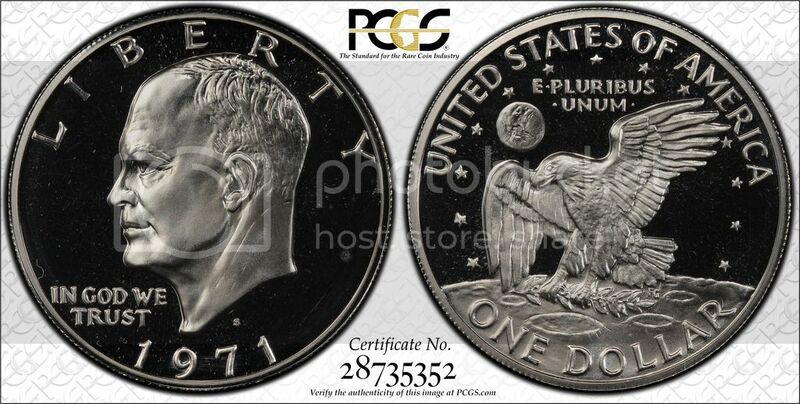 I'm assuming this is the same coin as pictured on page 2 of this topic?